Character or caricature? 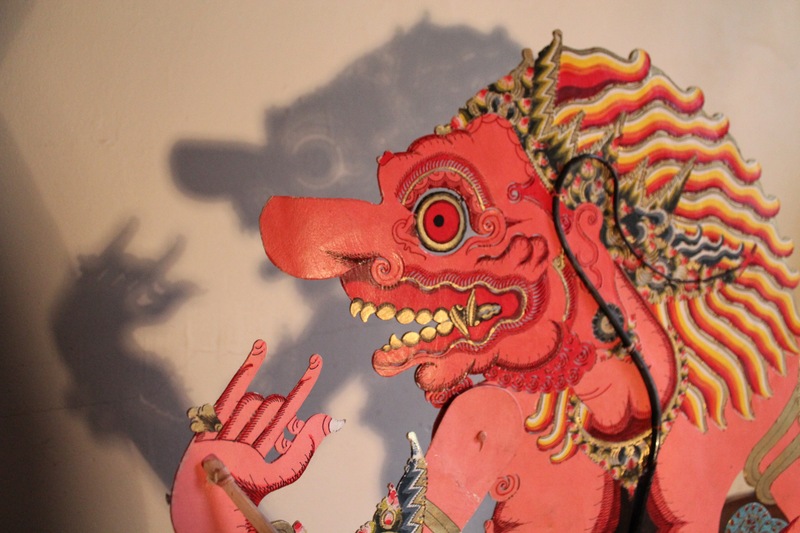 A Wayang Kulit puppet. Have you ever noticed how the pilot episode of a sitcom is weaker than the first series? The acting is wooden and the dialogue shrill. Themes and conflicts are introduced so emphatically that the characters seem like caricatures. Series get better as the writers and actors find their groove.